Roughly three months after the final beam of steel for the seating bowl of the L.A. Stadium was hoisted into place, it was announced that the future home of the Los Angeles Chargers and Los Angeles Rams is more than 50 percent complete and remains on schedule to open summer of 2020. On Tuesday, members of the Chargers and Rams organizations as well as those in the media were on hand to take a tour of the stadium and go into the bowl to view the progress at field level. 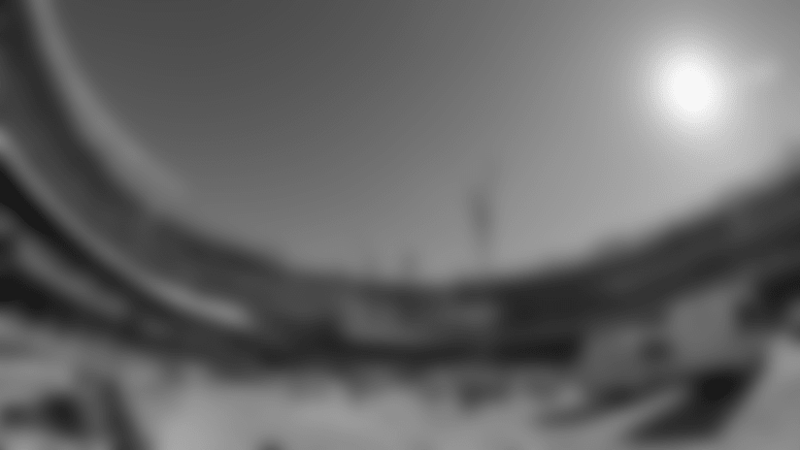 Although completion is still a little under two years away, seeing the stadium from that vantage point made it seem all the more real. Since construction began, six million worker hours have been logged to date keeping the progress moving. Picks of steel for the canopy structure are currently being put in place to form the compression ring of the canopy. The canopy roof structure will be comprised of a single-layer ETFE (Ethylene Tetrafluoroethylene) and will rest on top of the precast support columns to allow air to flow into the stadium while protecting from the elements. It’s one of the most unique parts of the stadium that sets it apart from other venues around the globe. 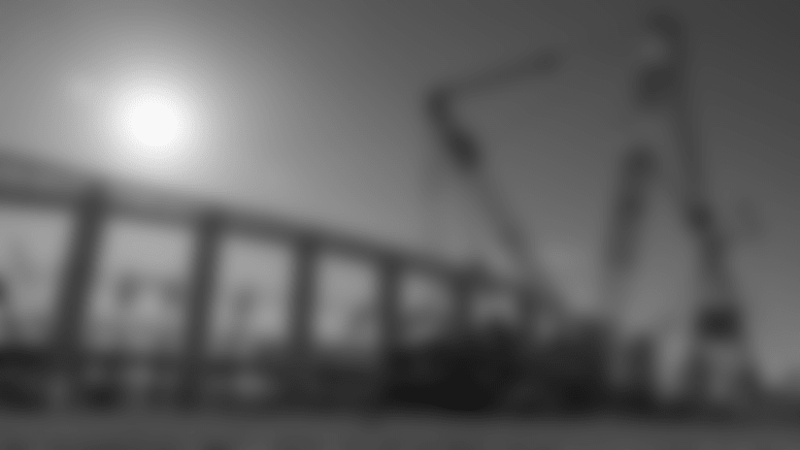 What’s responsible for lifting and transporting the steel pieces? One of the largest cranes in the world, measuring nearly as tall as the length of a football field. 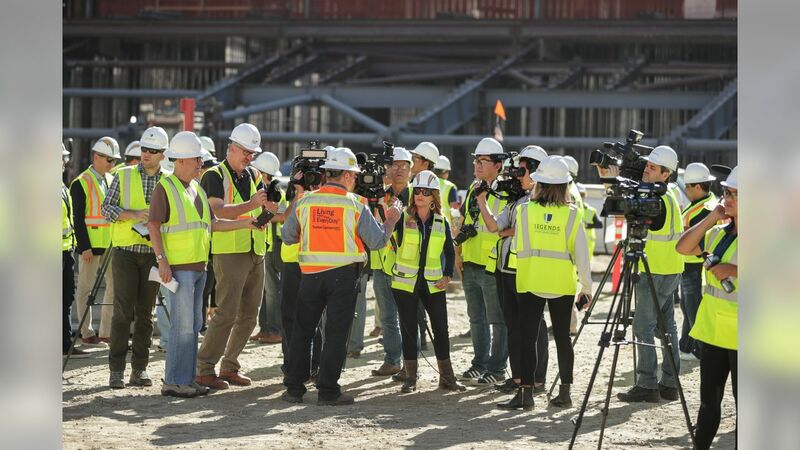 Local media members were invited to tour the LA Stadium construction site days before the LA Chargers and LA Rams face off in Week 3 of the regular season.